This 578-acre Greater Lovell Land Trust preserve is comprised of a high diversity of upland and lowland forest types and over 64 acres of wetlands. Visitors enjoy 1.5 miles of hiking trails, hunting in season, and exceptional birdwatching in the spring. 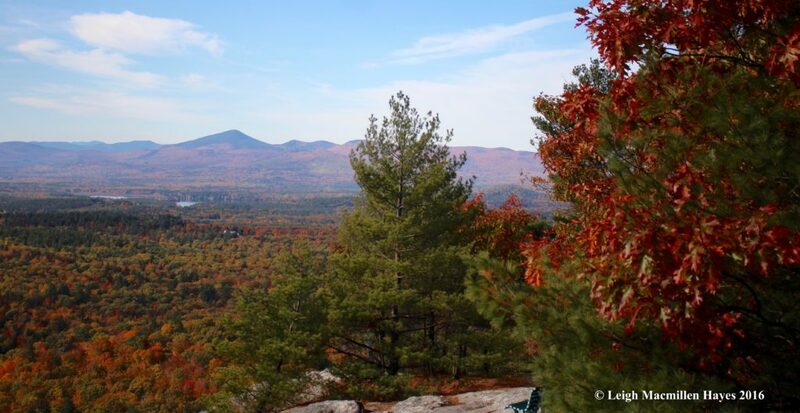 Located in Peru and Woodstock, Little Concord Pond is 64 acres of mountain ledges and thick forests. Hikers can venture along a scenic trail, stop at the pond’s shore to cast their fishing line, and then continue to Bald Mountain’s nearby summit for extensive views of western Maine. Located in Oxford County, Mahoosuc Public Land includes 31,764 acres on both sides of Grafton Notch State Park: rugged mountain terrain, secluded ponds, popular swimming holes, and incredible views from numerous rocky summits. 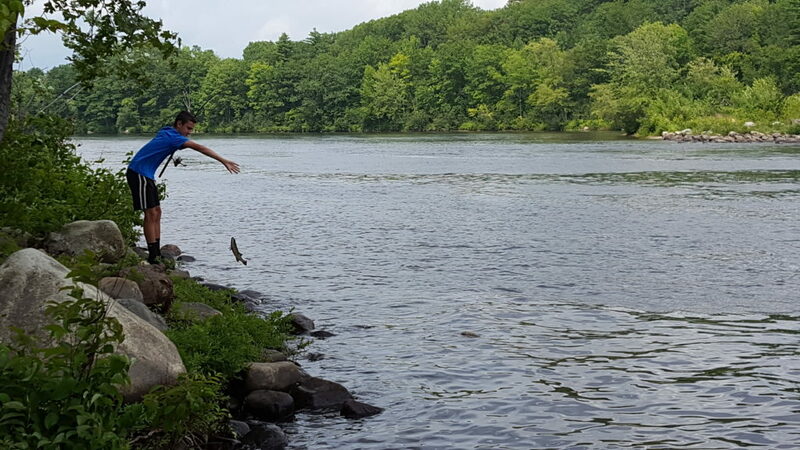 Located in Hanover, near the confluence of the Bear and Androscoggin Rivers, Moran’s Landing is a Mahoosuc Land Trust-owned boat launch site. One of many access points along the Androscoggin River Trail, this 4.7-acre preserve welcomes boaters and fishermen. Western Foothill’s Land Trust’s 165-acre Roberts Farm Preserve offers a 7.5-mile network of multi-use trails, including a half mile universally accessible trail to a scenic outlook. The agricultural history of this land will reveal itself as you skirt the farm pond, passing through remnants of fields and pastures, through numerous stone walls, orchards, and groves. Visitors enjoy 360-degree views from the extensive granite ledges found on the preserve’s namesake mountain. Rising above Kezar Lake in the town of Lovell, this mountain showcases an incredible vista of the White Mountains from its summit ledges. Western Foothills Land Trust’s 1,236-acre Virgil Parris Forest, located in Buckfield, surrounds scenic South Pond. The preserve features a 2-mile trail ideal for snowshoeing in the winter, and running, walking, cycling and birding during the remainder of the year.